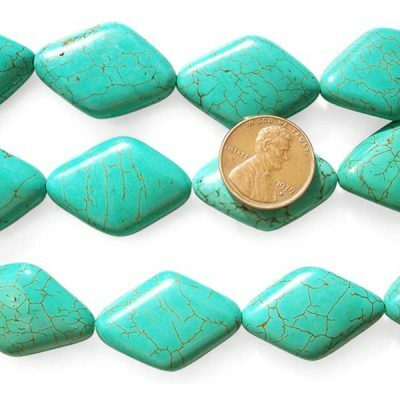 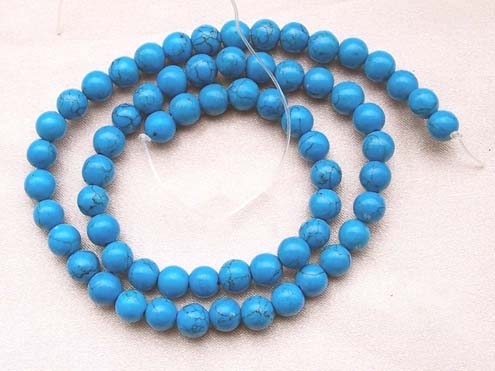 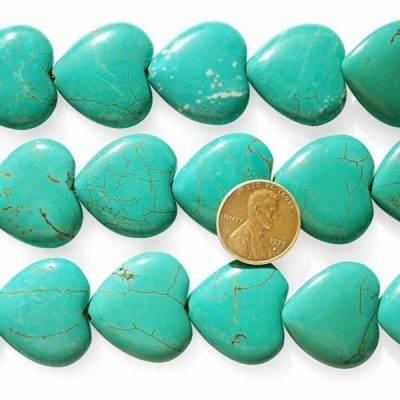 5.5-6.5mm round 16inch strand of Chinese Turquoise Beads. Each round smooth shape bead is approximately 5.5-6.5mm. 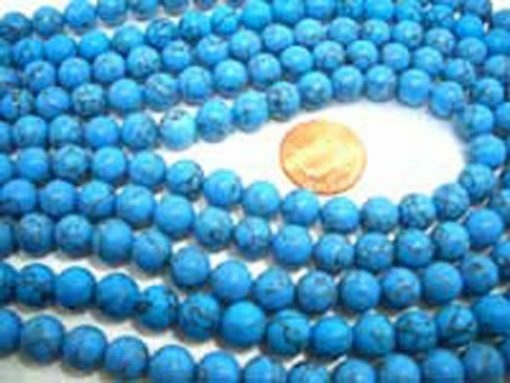 There are approximately 70 beads on one strand. 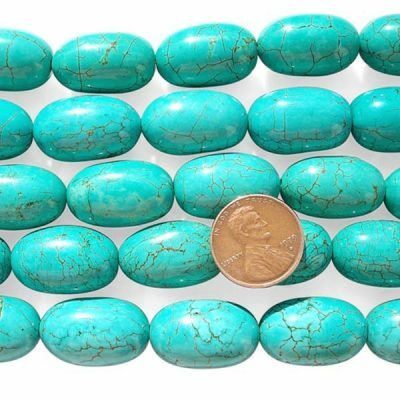 Please note these turquoise beads are stabilized and machine made and to be perfect.There will be slight variations in colors.